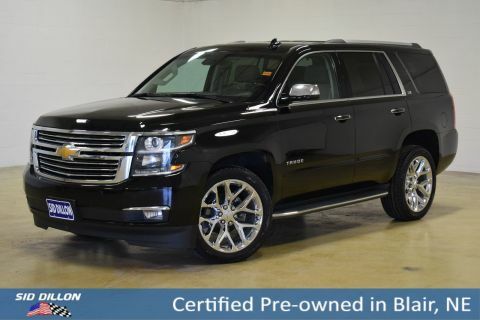 Check out this loaded 2015 Chevrolet Tahoe LTZ! 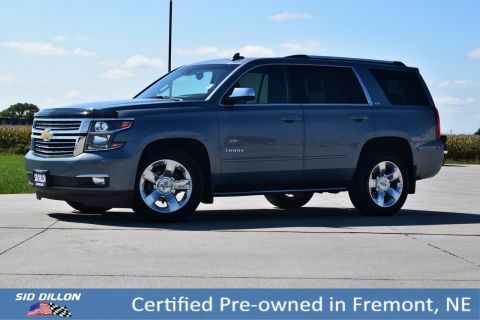 Features include: power windows, power door locks, cruise control, bluetooth, back up camera, back up sensors, forward collision alert, heated steering wheel, automatic lights, power front seats, heated & ventilated front seats, 2nd row heated bucket seats, memory drivers seat, 4 wheel drive, and much more! 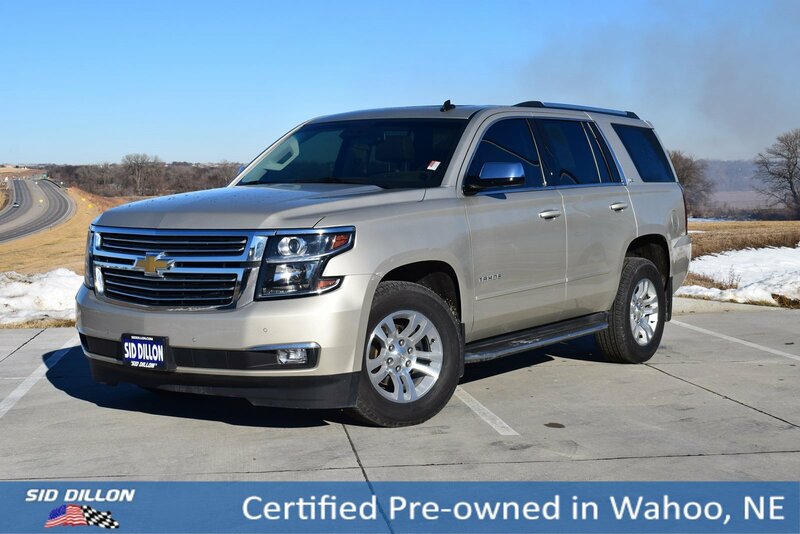 This Tahoe is a 2-owner with the previous owner from Elkhorn, NE! 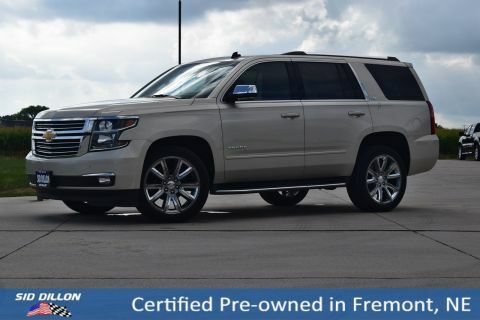 Through our used car inspection we changed the oil/filter, replaced the front struts, checked over the tire, brakes, etc.